that you would spend hours typing a game in from a magazine? Type-in Games is a small studio, concentrating on what we're passionate about: making fun games. Our team started making games as a hobby back in the days of the Commodore 64, Apple IIe and early IBM PC compatibles. Type-in Games itself got its start in 2012, developing prototypes and technologies to be used in future titles. Development continues today with projects that we are passionate about. 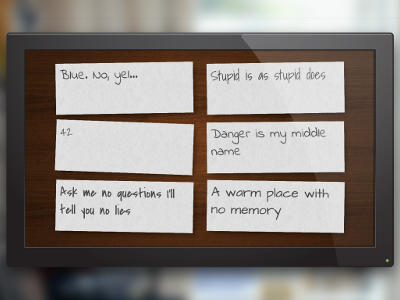 Play question and answer board games with your friends and a Google Cast device! 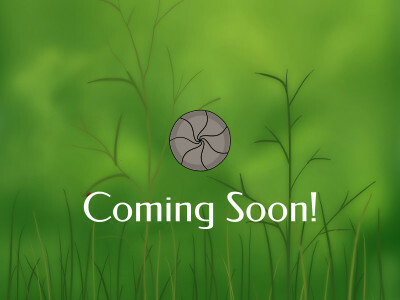 COMING SOON A puzzle game featuring our little garden friends, Rolly Pollies. Help these little guys get safely back to the ground using lines, curves and conservation of momentum.